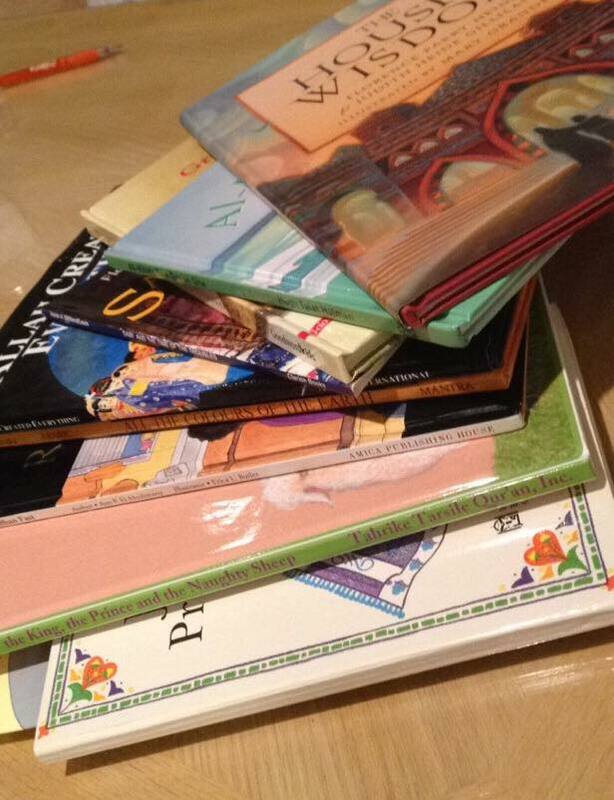 HoneyTree Books has sent hundreds of books with diverse Muslim characters to nearly 100 families around the United States over the past 3 years. We're so proud and honored to have added great books to your libraries-books that you can read with your families, books that will empower your children to see themselves in the books, and books with great values. 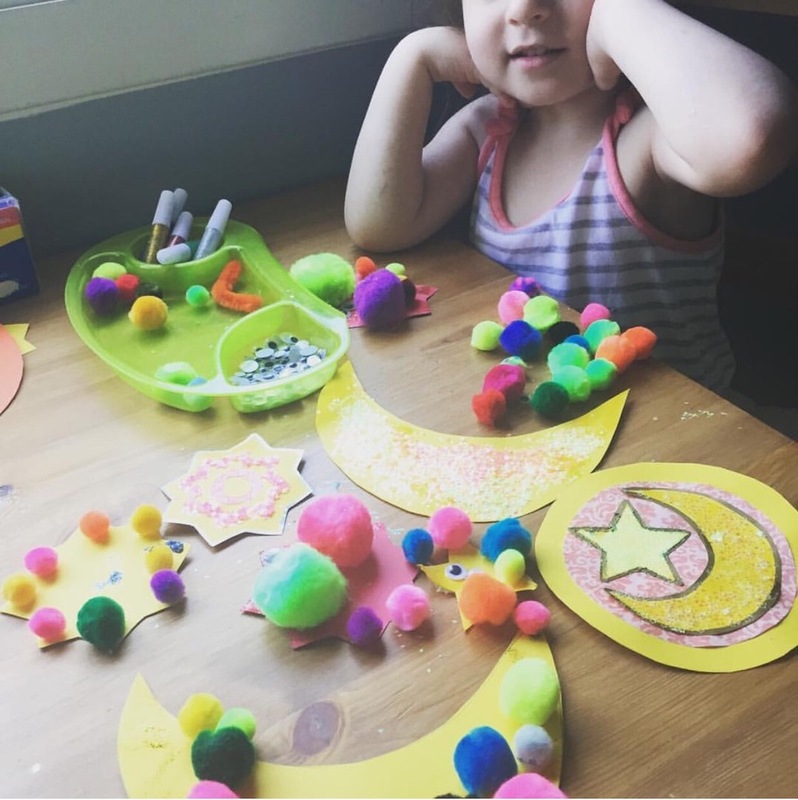 Over the past 3 years, we've used a subscription model that involved 1-3 people to spend hours upon end together preparing crafts, books, letters, labels, and mailing them! While we've loved every minute, for the time being we are moving from a subscription based model to an online bookstore. We are also grateful that over the past 3 years, we've hosted several authors in Chicago, partnered with Ta'leef Chicago to read some books, and partnered with WhiteStone Foundation for Muslims Write Now!, to get budding authors ready to write and publish their own book. Thank you for supporting us from the beginning, and we hope you stay with us on this journey to share the best books out there, and encourage the publishing of even more great books! Are you Raising a Muslim Child in the United States? If so, you probably know how difficult it is to find high quality resources that cater to helping young ones build and grow their Muslim identities. HoneyTree Books is a former subscription based model, but currently an online bookstore with our favorite books for children ages 1-10. Our focus is to enable Muslim children to explore values of Islam through carefully selected books and some crafts. Please watch the short clip below to learn more about HoneyTree Books. We have carefully hand-picked compelling stories with captivating illustrations that will capture your child's interests. Everything is carefully chosen by us and catered for you and your child. 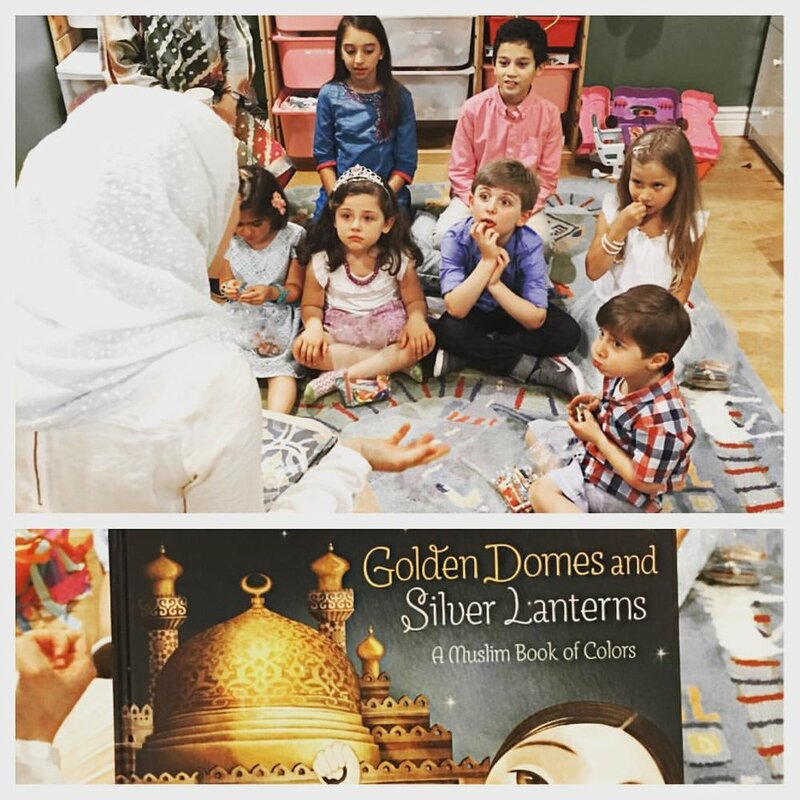 Our goal is to get families reading together, discussing Muslim values together, and working on crafts together. Throughout these stories and activities families will get a chance to discuss Muslim values, culture, and identity. Empower your children by providing them with stories of characters that represent them. Studies show that stories help children understand how society perceives their culture as well as the cultures of their classmates, teachers, caregivers, and others, thereby influencing their social and identity development. A child’s self-esteem is largely influenced by the way the child and overall society views the cultural group to which the child belongs. Books are ways children understand the world around them. Presenting diversity and showcasing different characters in books and other forms of media should be a natural occurrence in our diverse world, and we are hoping HoneyTree will do just that. 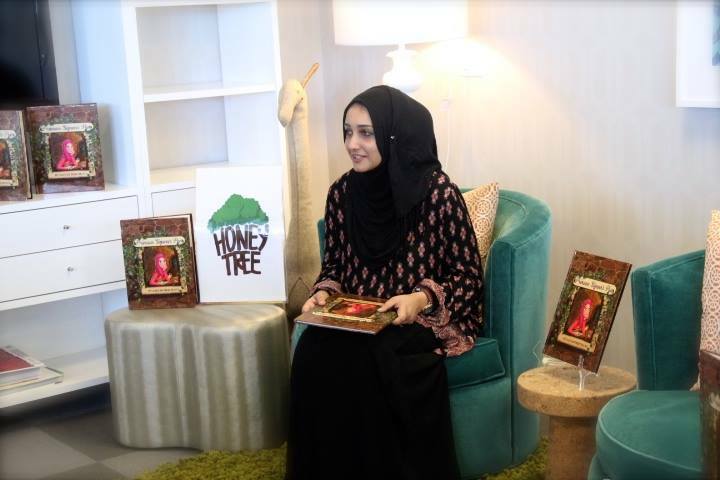 HoneyTree books are carefully selected to represent the diversity of Muslims, and give young readers an opportunity to meet other Muslim characters. If you want to get involved in any capacity, please visit our contact page. We would love to host HoneyTree Book Club events in your area!